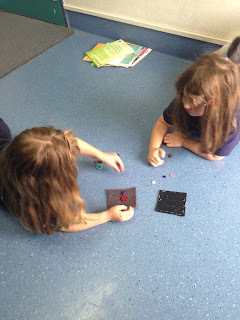 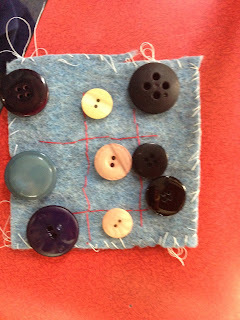 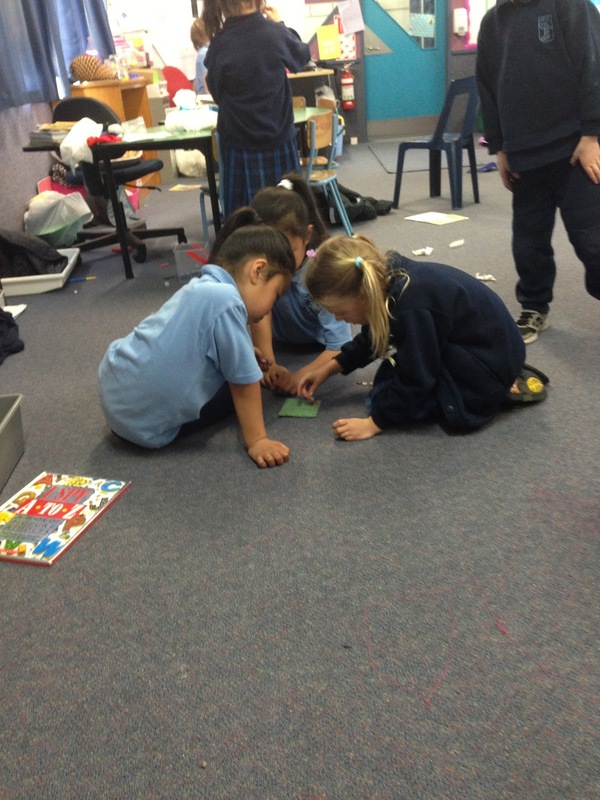 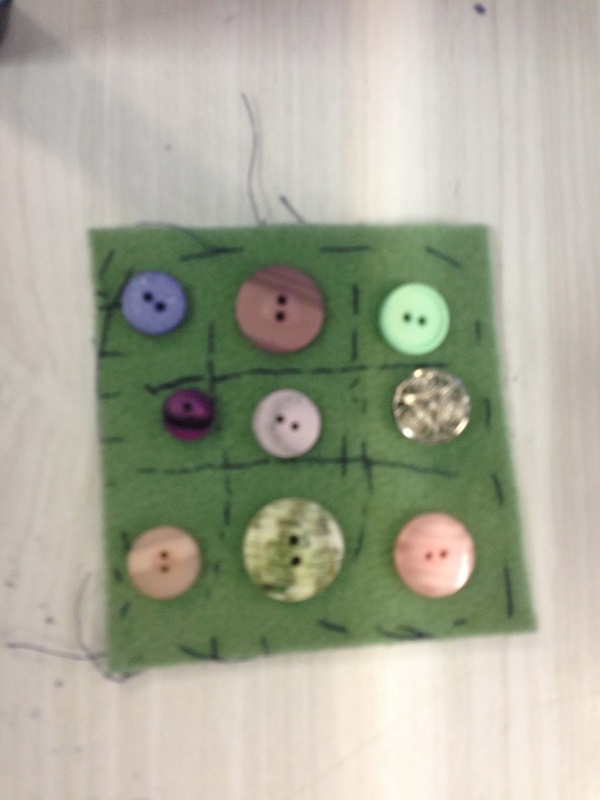 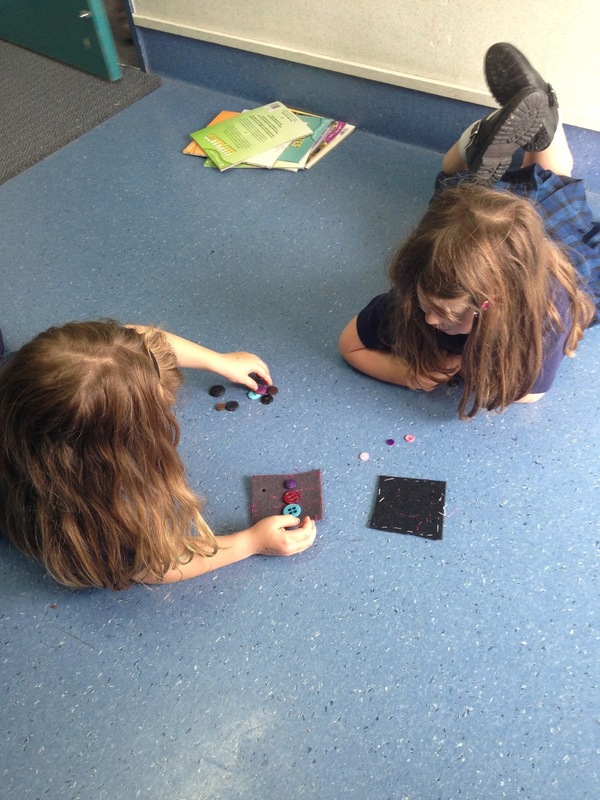 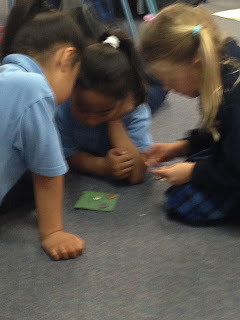 Today we continued working on our naughts and crosses games. We are becoming very good at sewing. 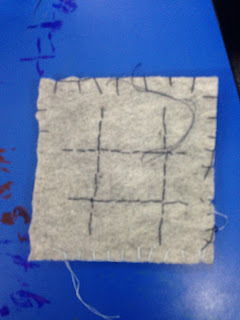 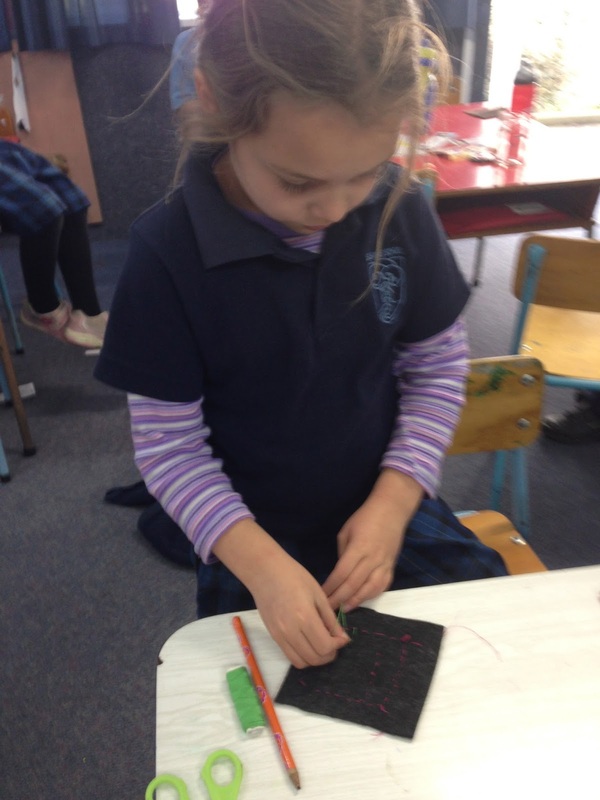 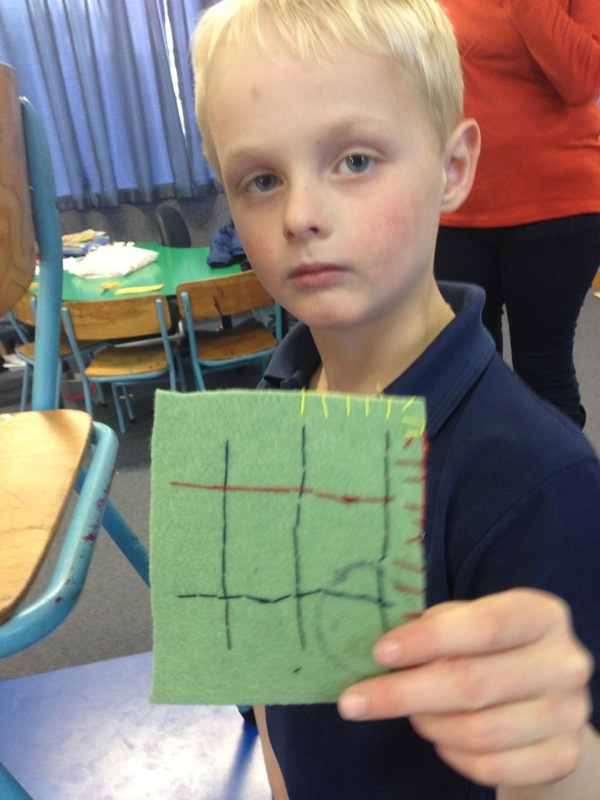 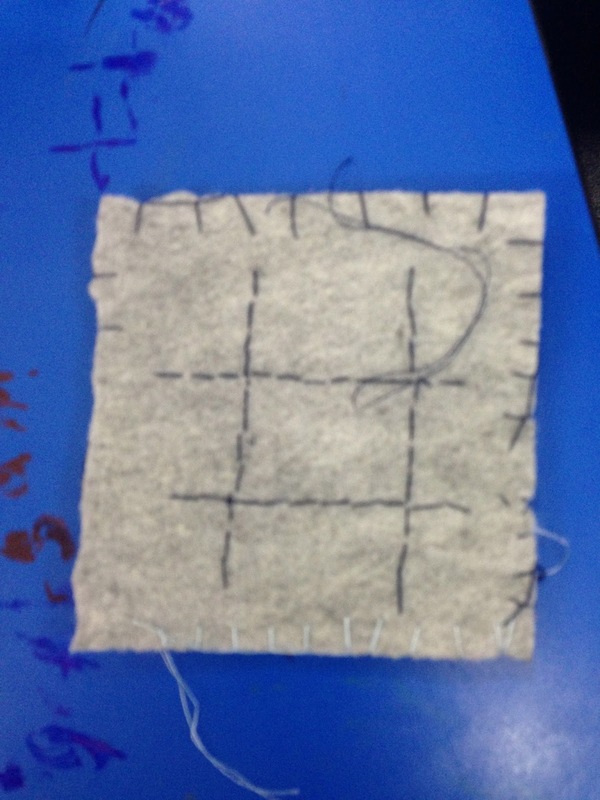 Today we learned how to do blanket stitch too. Most of us even finished our game so we had a chance to play with a buddy.